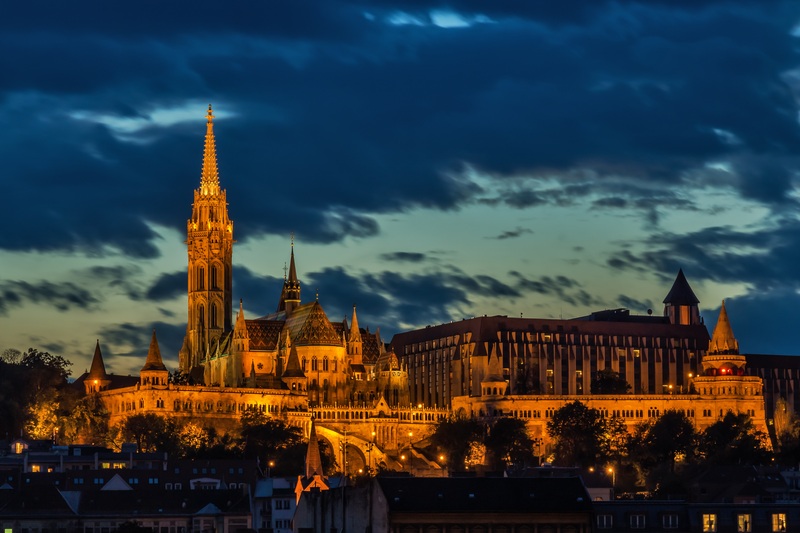 Whether you are a first time visitor to Budapest or are just looking for new discoveries, there is plenty to see and do in this beautiful city. 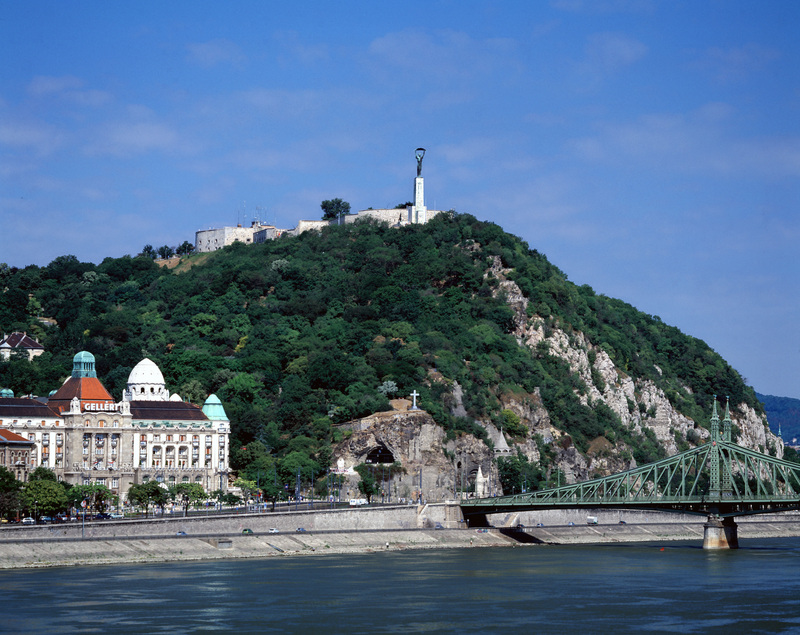 A city of two parts – the hilly terrain of Buda being paired with the flat area of Pest, this is a fascinating destination with a long history. Well worth a visit is Matthias Church which is one of the finest churches in Budapest and one of the most unique churches in all of Europe. 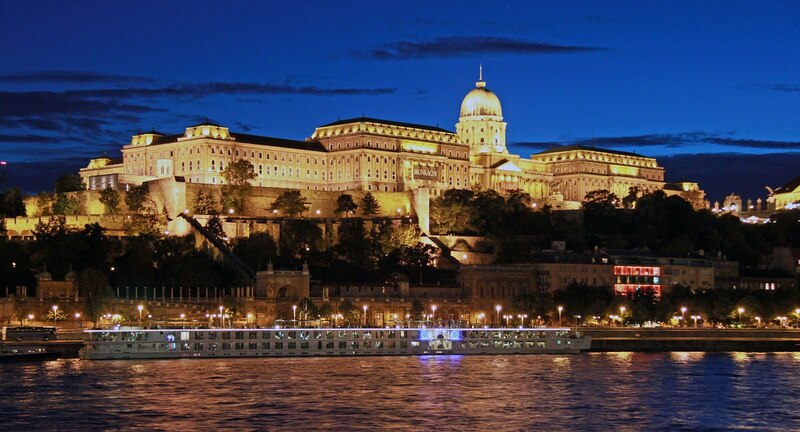 Budapest’s Royal Palace and Castle Hill are World Heritage sights and are a must-see for every visitor. The palace is a clear feature on the city’s skyline and is home to two museums, one outlining Budapest’s history and the other being the Hungarian National Gallery. The Castle Hill area is also worth exploring, its cobbled streets and authentic buildings having its own unique atmosphere. Those who are feeling energetic can climb up to the plateau while those who would rather take it easy can ride the funicular. 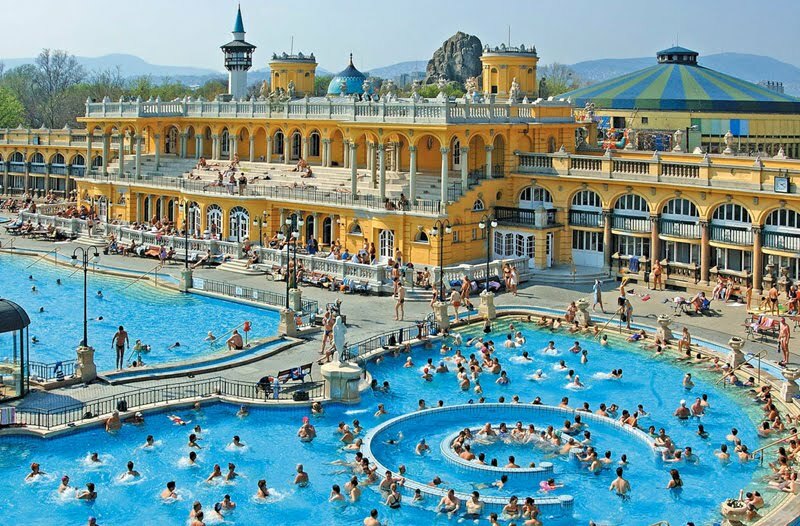 Budapest is famous for its thermal waters running under the city, and you can luxuriate in the pleasantly warm Széchenyi Baths while admiring the amazing surroundings. One of Europe’s largest spa complexes, this spectacular outdoor pool is the local’s favourite and is open all year round, even when the air temperature is below -10°C! 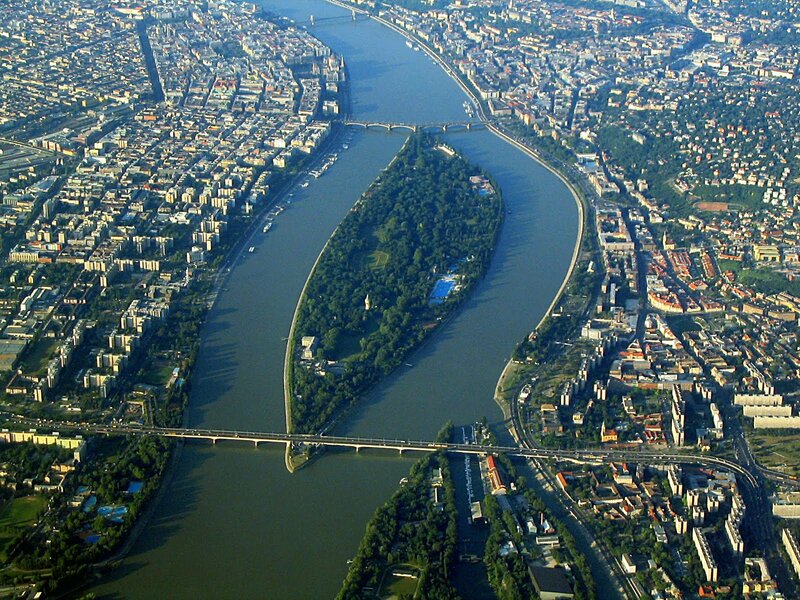 The River Danube winds it way through Budapest and is the heart of the city by day and night. 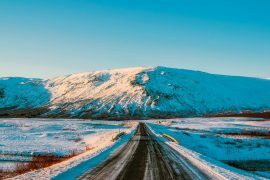 One of the finest ways to admire the panoramic views is to take a trip down the river by boat to admire the many breathtaking bridges and the twinkling lights. 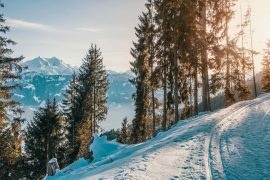 This beautiful open air park is the ideal place to get away from the hustle and bustle of the city streets and entrance is completely free of charge, making it popular with locals and tourists alike. The ideal place to unwind during the warmer months, it is also perfect for those who want to take their daily exercise with its 5.8 km running track. Rising above Budapest’s skyline, Gellért Hill boasts the famous St Ivan’s Cave where you can find the Szent Gellért rock chapel tucked inside. 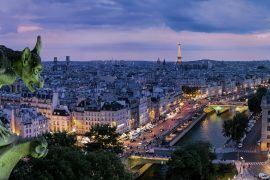 If you climb to the summit of this impressive hill, you can enjoy breathtaking views of the cityscape below. If you happen to be in the area on Budapest’s National Day, you will see a stunning fireworks display from the hillside. 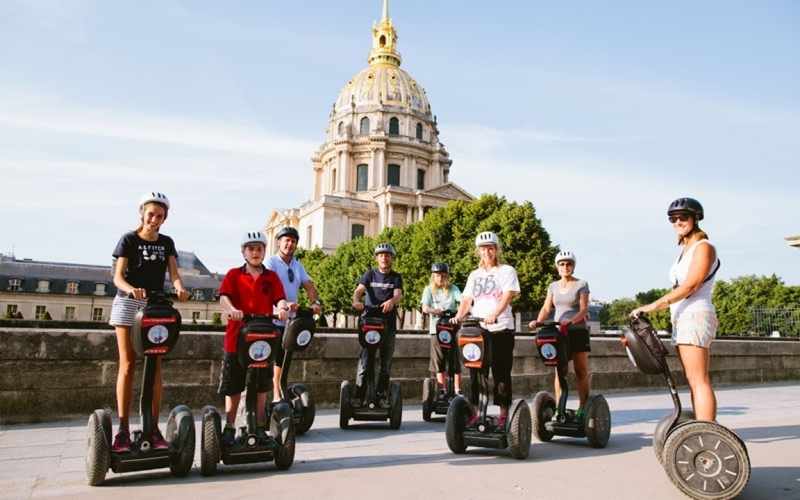 One of the best ways to see all of the city’s finest sights without exhausting yourself is to book a Segway tour. One of the best provides a guided tour of Heroes Square where the tomb of the unknown soldier and the statues of the Seven Chieftains of the Magyars can be found. 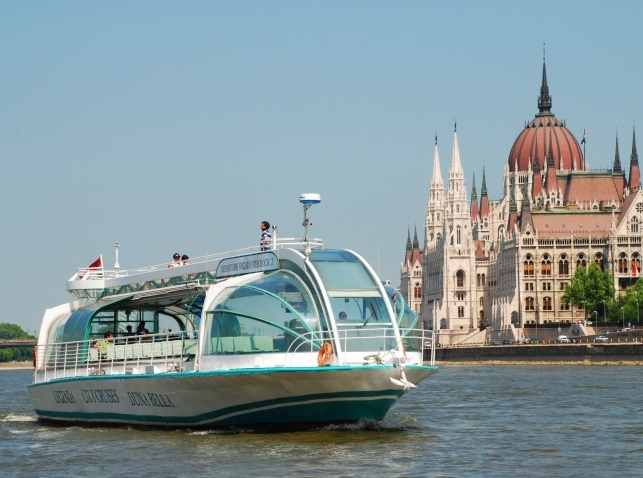 Tours are led by a professional guide and are one of the most exciting ways to experience Budapest. 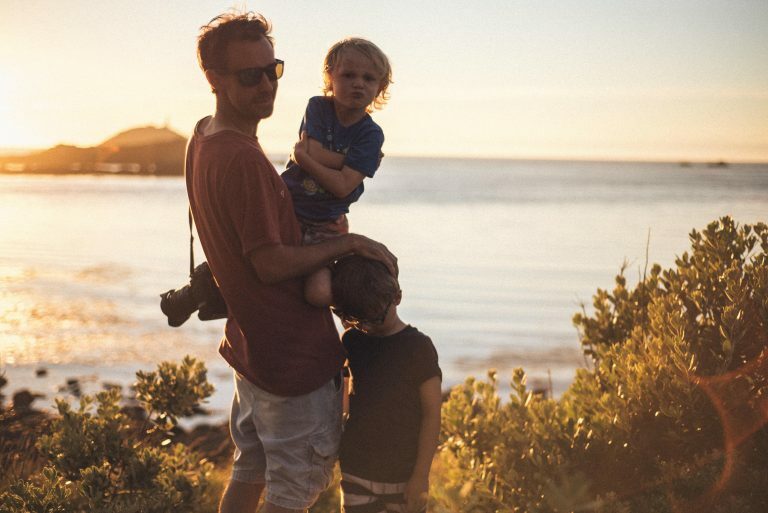 Be sure however that your annual travel insurance covers you for all activities before you travel.